This park would be fantastic with some shade, but it is still a great playground. 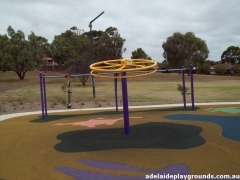 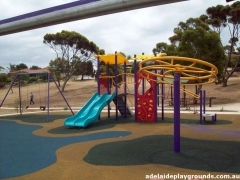 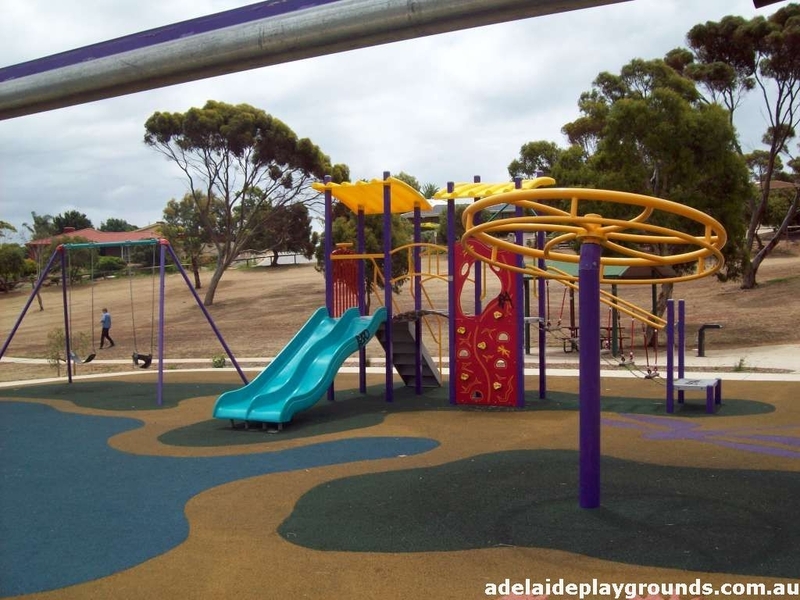 The spinning wheel is a unique part of this park and proves to be a hit with older children while the younger children can have fun on the slides, swings and flying fox seat. 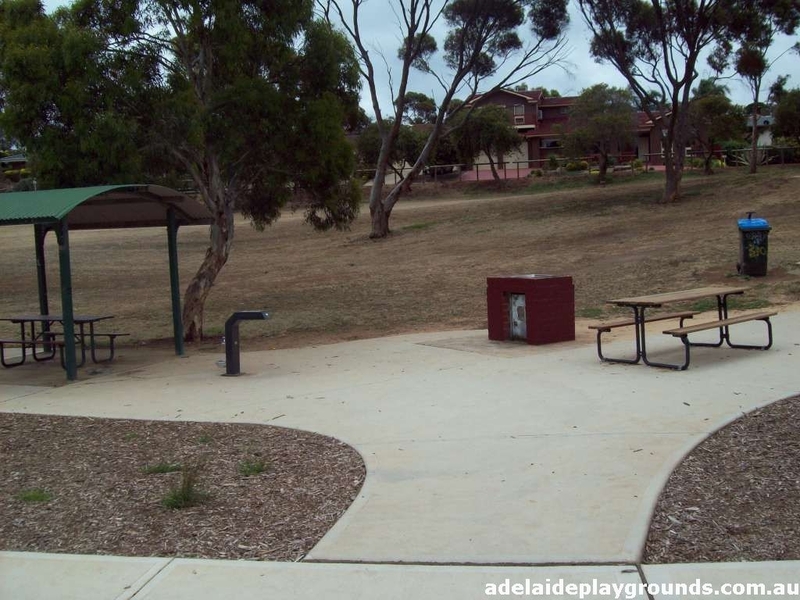 Carparking available on the road, but no specific area is allocated to park cars.